With the announcement of the Windows Azure Recovery Services Preview, you can now backup data to Windows Azure using the Windows Backup Agent or from DPM 2012 using the DPM Backup Agent. 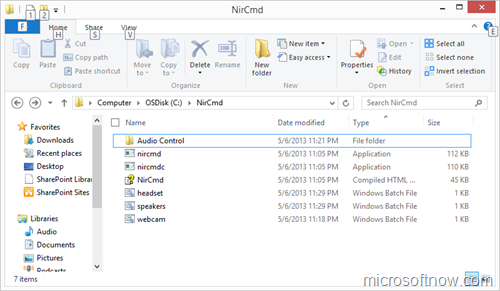 We explored how to backup data using the Windows Agent in a previous post. 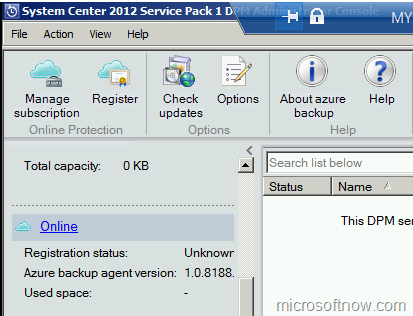 Now, let’s see how we can use System Center Data Protection Manager 2012 (DPM 2012) to backup data to Windows Azure. 1. 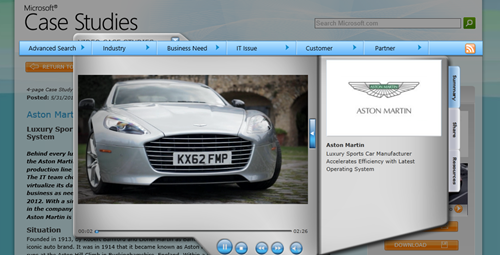 Install System Center Data Protection Manager 2012 Service Pack 1 with all latest updates. 2. IMPORTANT: Follow part 1 if this post to create a backup vault on Windows Azure, and to create a self-signed certificate from the computer that you installed DPM on. 1. 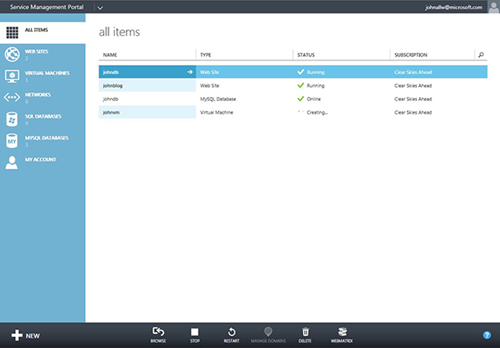 From the computer running DPM, open your Windows Azure Management Portal. Go to Recovery Services and click on the vault you created in part 1. 2. On the right, click Download Agent. 3. 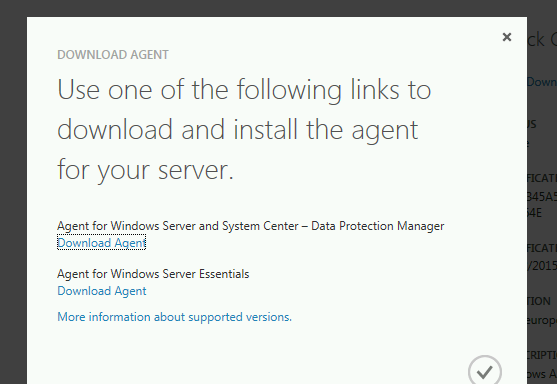 Choose the agent that works with DPM and install it on your DPM server. 4. Open the System Center 2012 Service Pack 1 DPM Administrator Console. 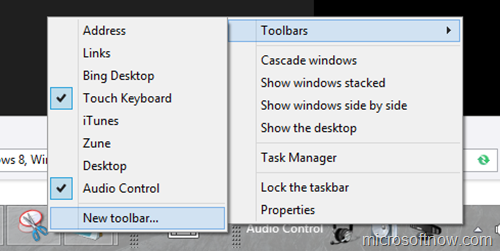 Click Management in the left pane. Click on Online in the left pane. 6. Select the certificate that you created in part 1. Then select the corresponding vault on Windows Azure. Click Next. 7. Choose an internet proxy if needed. Click Next. 8. If you are running Windows Server 2012, you have the option of setting internet bandwidth throttling. This option is unavailable in Windows Server 2008 R2. Click Next. 9. 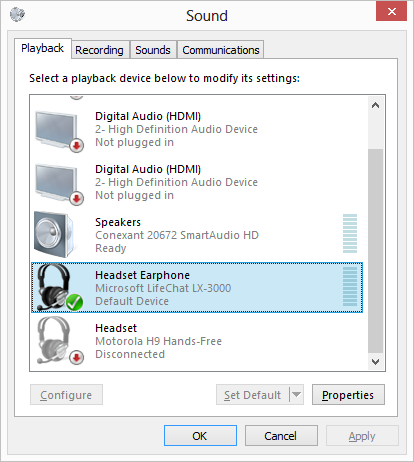 Choose a folder for temporarily holding recoverable items during a recovery. This is more like a staging area and you need enough space as the size of data that you anticipate recovering in parallel. Click Next. 10. Choose a passphrase for encrypting your data. Make sure you save your passphrase in a safe place or you will not be able to restore your data. Click Register. Your DPM server is now registered with Windows Azure. You can now configure backup jobs to backup to cloud. The steps to configure these jobs are similar to normal backup jobs, except that you choose Windows Azure as your backup destination.